Theory of Knowledge gives us a picture of one of the great minds of the twentieth century at work. It is possible to see the unsolved problems left without disguise or evasion. 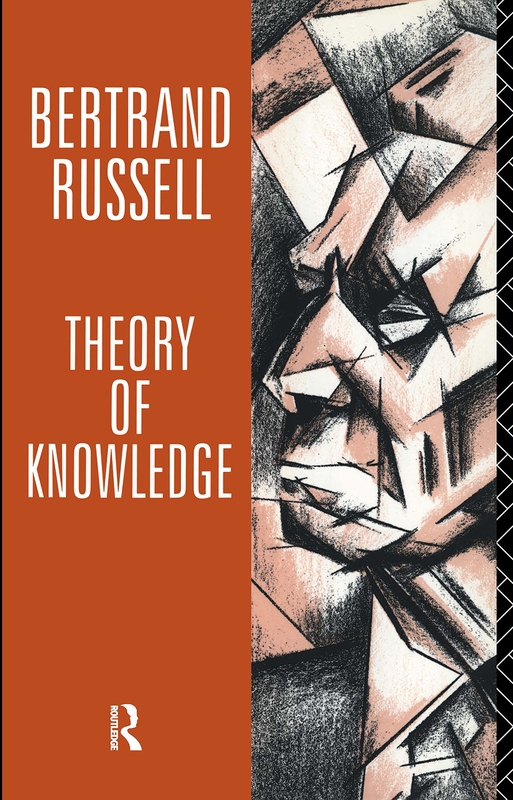 Historically, it is invaluable to our understanding of both Russell's own thought and his relationship with Wittgenstein.